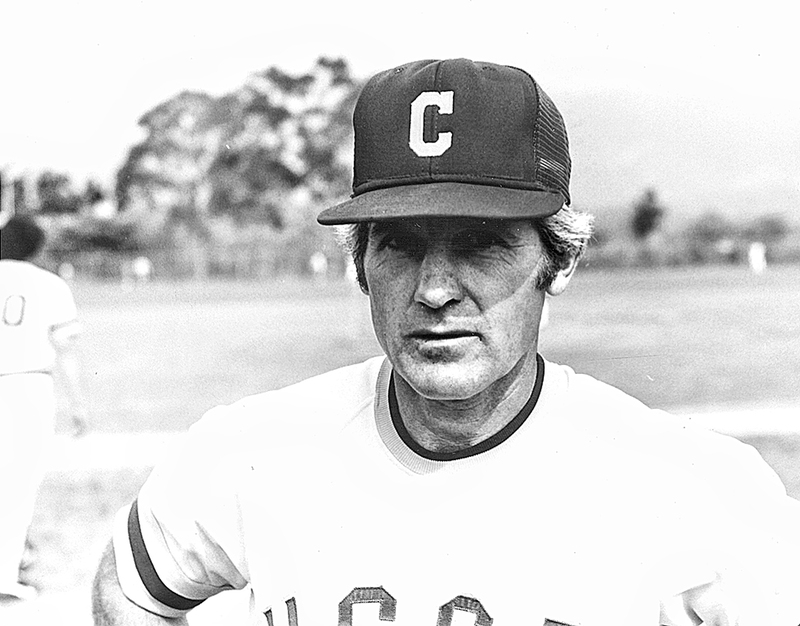 Dave Gorrie '53 played baseball at UCSB and served as Head Coach for the Gauchos from 1960 to 1978. He amassed 343 career victories as head coach, positively impacting the lives of hundreds of young men along the way. UCSB and a group of Dave's friends and former players are organizing a reunion in celebration of Dave's life. One of the goals of Dave Gorrie Tribute Weekend is to establish Gorrie Gate as a permanent entrance to Caesar Uyesaka Stadium, home of Gaucho Baseball. With your help we can raise a total of $100,000 for the naming of Gorrie Gate! Please check the "In Memory" box on the giving form and note Dave Gorrie. To make a gift via monthly payments please contact christina.baglas@ucsb.edu or call 805-893-5372.